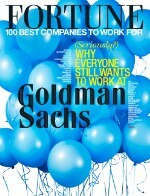 Law firm's blue-chip client list includes Boeing, Intel, Google, Microsoft, and Starbucks. In 2010 it began holding quarterly programs to acquaint all its staff -- not just the lawyers -- with how the firm's work impacts companies' success. 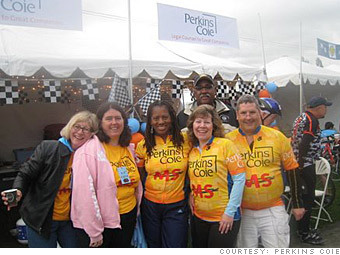 Is Perkins Coie a great employer, or what?